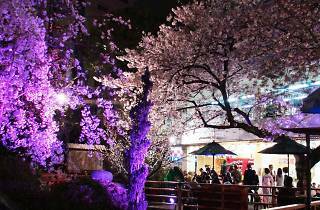 Asakusa Hanayashiki's yearly springtime special returns just in time to enjoy the sakura. 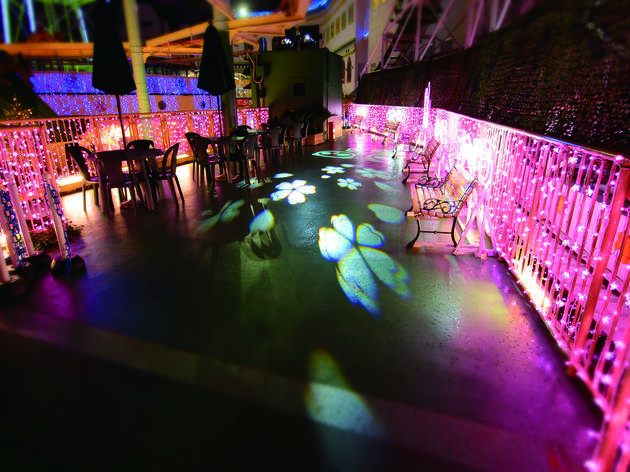 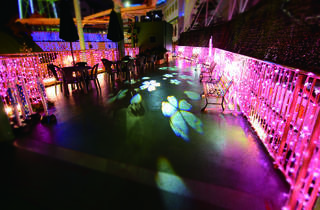 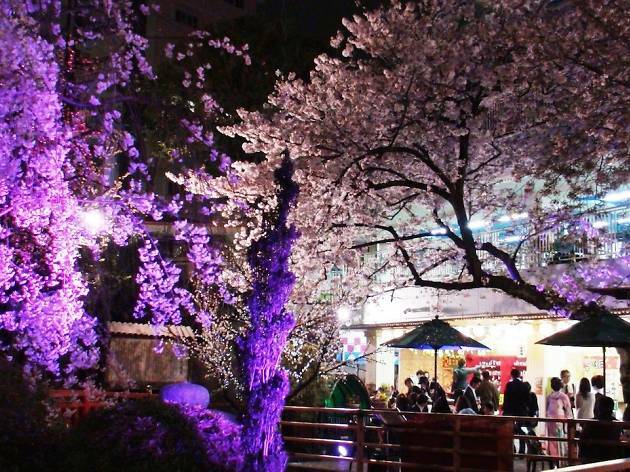 Admire the illuminated cherry blossom trees in the after-hours amusement park between 6.30pm and 9pm while enjoying a flurry of pink petals raining down around you. 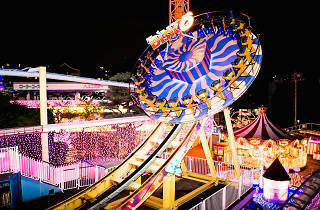 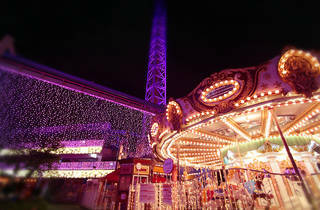 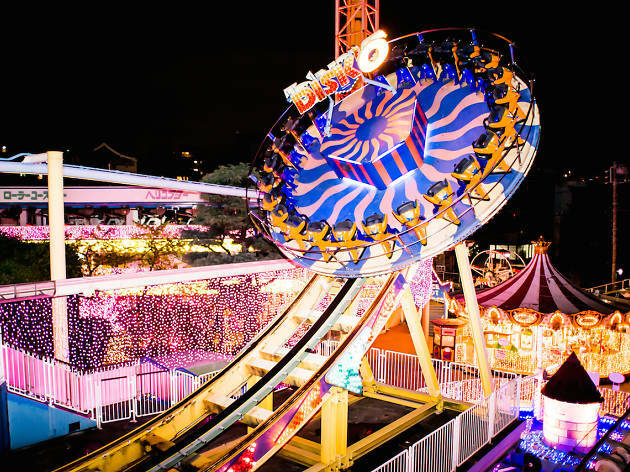 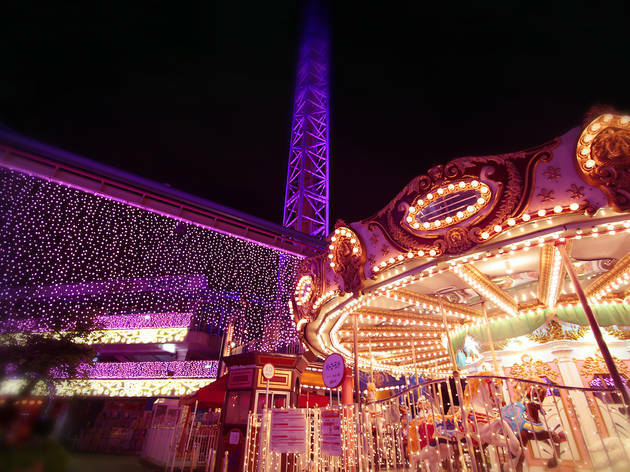 The park is also planning to keep a few of the rides open, so taking a cherry-coloured carousel or roller coaster ride might be a good idea as well.